Elegant and stylish – this is the perfect corporate or executive gift. 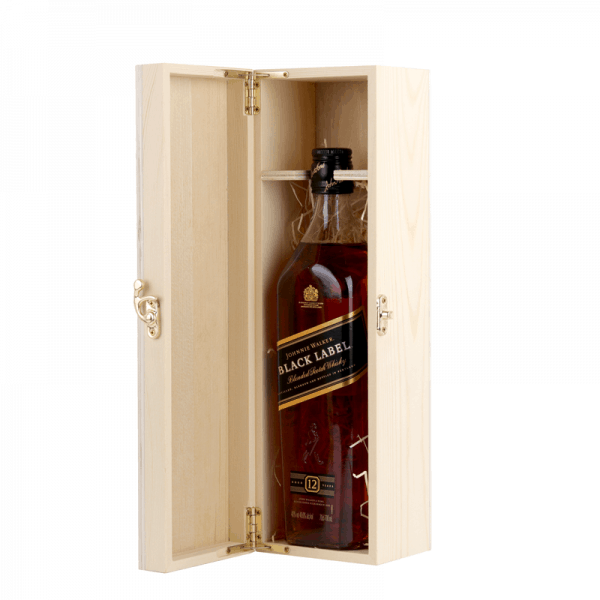 We have taken Johnnie Walker Black Scotch Whisky and paired it with a quality timber gift box that can be shipped Australia wide. Johnnie Walker Black Label is a popular whiskies the world over. Aged for 12 years, 'Johnnie Black' mellows the aromas and flavours of this iconic spirit quite magnificently. 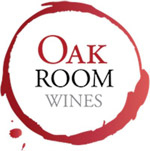 Smoother, more intense and a genuine pleasure to have in your glass; it makes for a fantastic gift for anyone.